A Dundee mother-of-two described how her ceiling "caved in" after an allegedly fraudulent tradesman carried out work on her home. A Tayside dog miraculously escaped uninjured after falling down a 20ft well during a walk. Dundee motorists faced one of the highest rates of pothole misery in Scotland last month. Motorists have been urged to drive “sensibly” in Invergowrie after concerns were raised about near misses with pedestrians on the main road through the village. 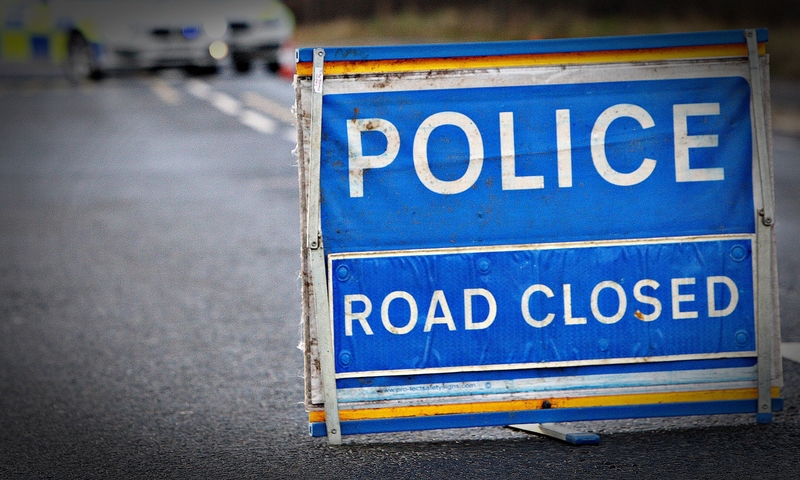 A man has died following a car crash on a country road in Perthshire. 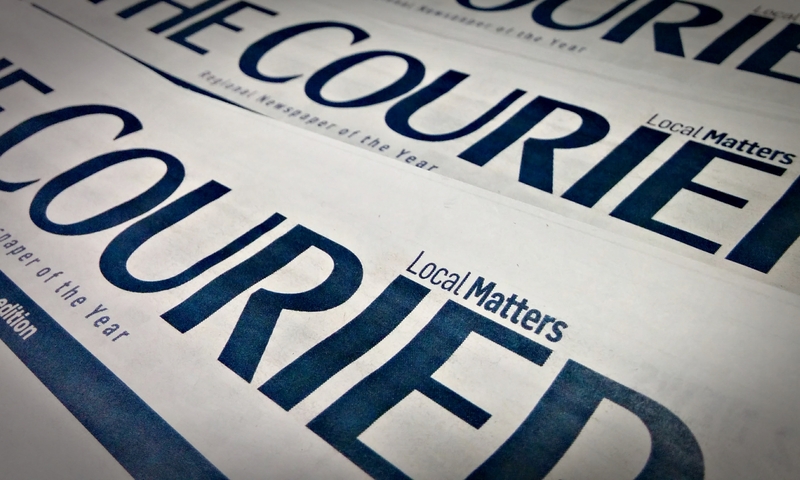 The Courier is Scotland's most trusted newspaper, according to the latest statistics. A Tayside dog has made canine history by becoming Scotland's first world champion at the World Dog Show. Police searching for missing Pitlochry man Malcolm McGraw have contacted his family after a fatality on the railway line near the town. 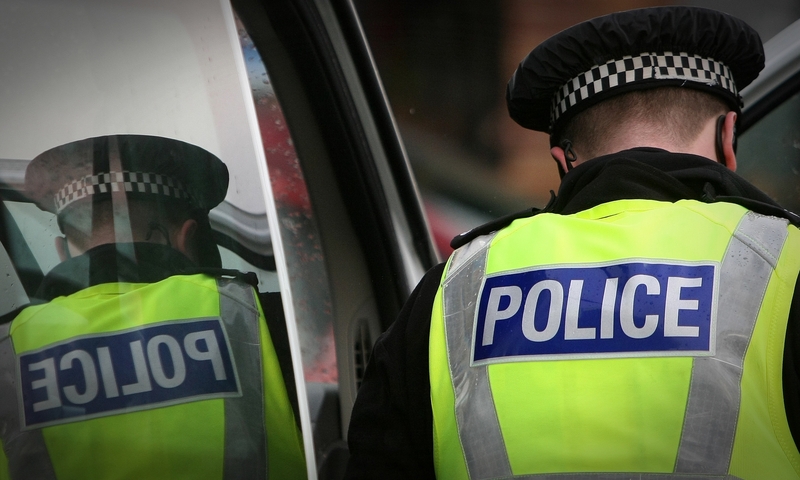 A four-year-old boy had to be rushed to A&E after touching poisonous hogweed growing near his Tayside home. A Perth and Kinross gold champion has been chosen as an ambassador for the inaugural multi-sport Glasgow European Championships 2018.